Skype is an essential tool nowadays. You can use it to stay in touch with people all over the world. It is also essential for running a business in today’s global economy. But, like all tools, Skype isn’t perfect. Sometimes using Skype or Skype for Business can be difficult because of slow Internet connections. These cause lagging video and audio, and sometimes even make Skype unusable. If you want to make Skype run more consistently, without compromising your online security, you need to be running a fast VPN with Skype. Read below how to achieve this easily – learn how to pick the best and fastest VPN. There is no doubt that VPNs keep your data safe from a variety of cyber threats. But, if you spend any time reading the help pages of most VPN service providers you will find some shocking stats. These providers expect their service to slow down your internet connection anywhere from 5% to 30%, under ideal conditions. How often are you able to connect to the Internet under ideal conditions? This means that if you need to have a Skype video chat you are forced to choose either security or reliability. With those types of connection speed reductions you can expect to have at least some minor issues on a Skype voice or video chat. A fast VPN is exactly what you’d expect. It provides you with the security of a VPN service without slowing down your connection. Speedify is the best fast VPN service is the word. Not only does it use cutting-edge technology to make sure all of your data is encrypted, but it also enhances your mobile and desktop devices to make sure your Internet connections run faster—not slower. Skype video and voice chats require a lot of data. Traditional VPN services get bogged down encrypting all of the data on its servers. This means you may get a poor Skype experience. 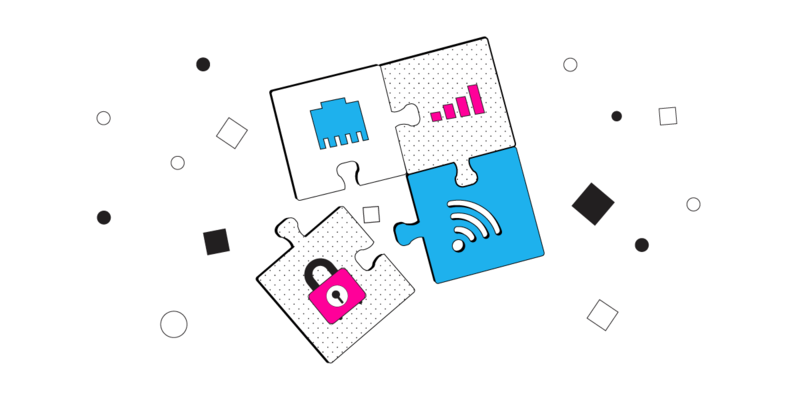 Fast VPN handles data differently, allowing you to use data-intensive apps like Skype without experiencing any buffering. When you use Skype with a fast VPN you get the peace of mind of knowing your conversation is safe from hackers and snooping ISPs, and you also get a fast, reliable connection. Speedify allows mobile devices to increase their bandwidth for Skype by allowing the devices to connect to the web using multiple Internet connections at the same time. On your mobile device it’s the Wi-Fi and the mobile data connection. It also works in the background of your device to route data in the most efficient way possible. Speedify is a software app available for desktop computers and mobile devices that requires no technical ability to download, setup, and use. It can also be found in the AppStore and Google Play. Once you get Speedify, you can use it on any of your devices. If frequently use Skype, but are tired of slow connections caused by traditional VPNs getting in the way of your communication, you need to try the world’s leading fast VPN solution. 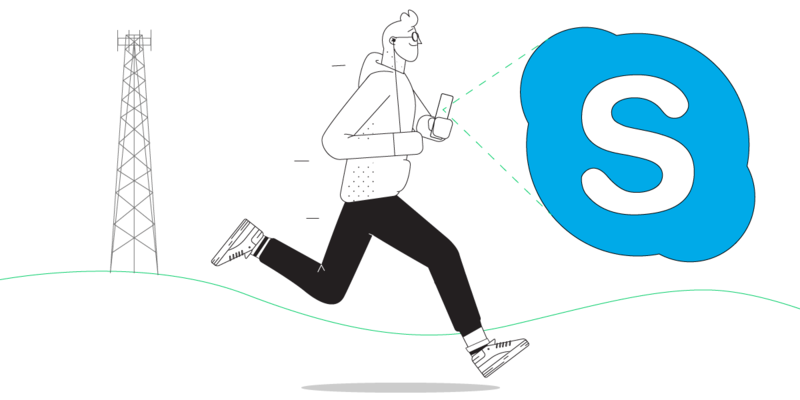 Trust us on this: use Speedify with Skype; you will never want to go back to any other VPN ever again! Get started with Speedify now for FREE – no strings attached, no email sign-up necessary!